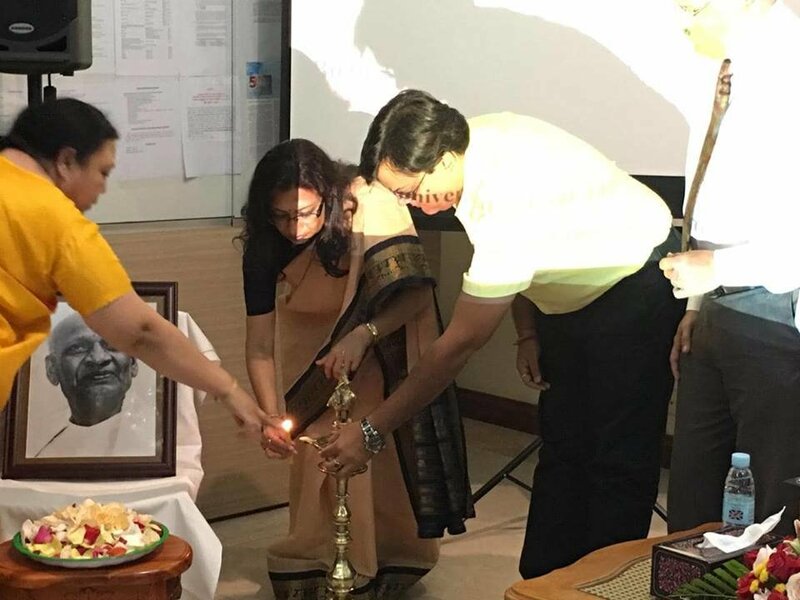 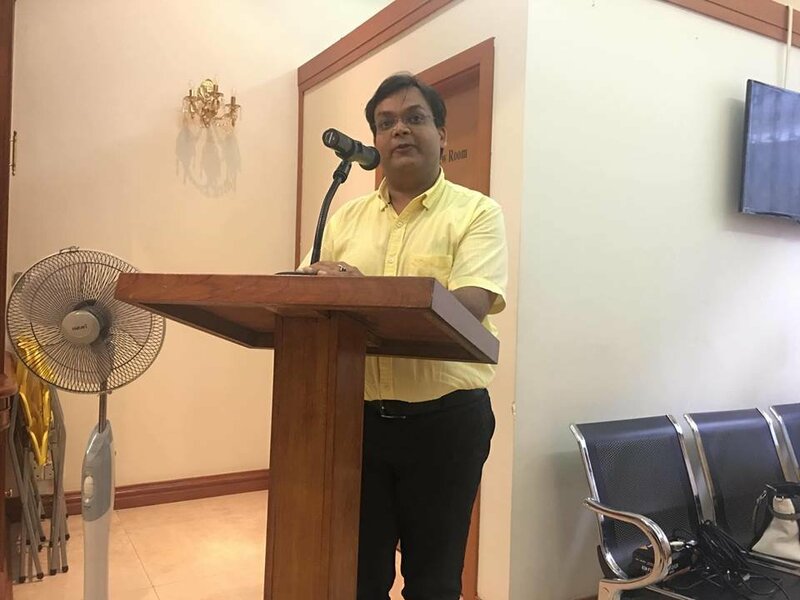 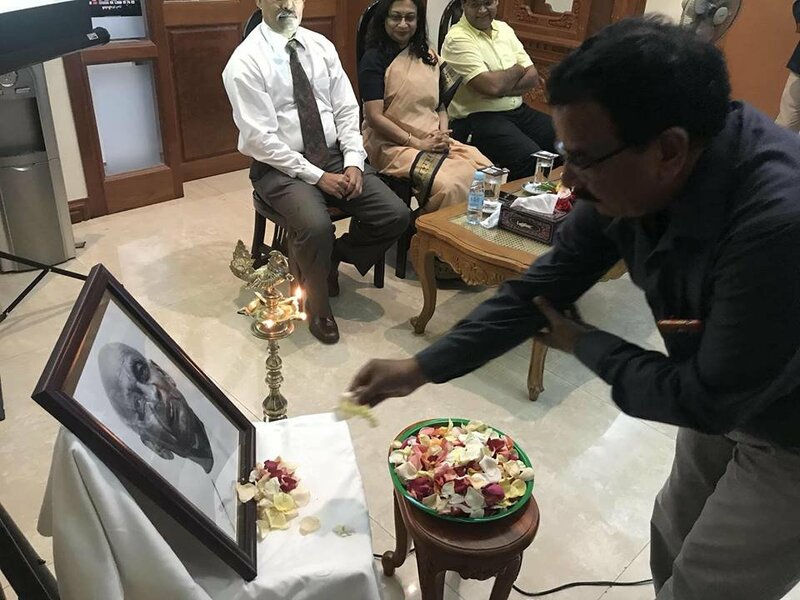 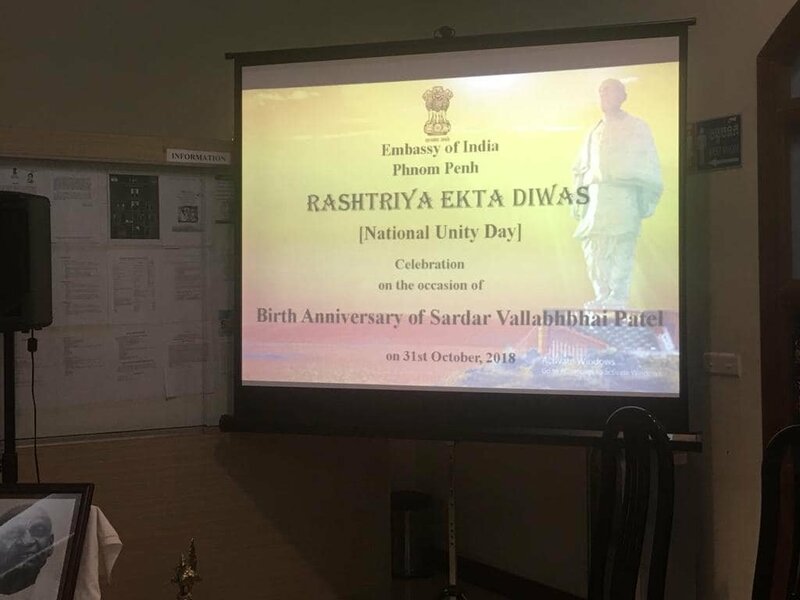 Embassy of India, Phnom Penh celebrated Rashtriya Ekta Divas (National Unity Day) on the occasion of 143rd Birth Anniversary of Sardar Vallabhbhai Patel in the presence of good number of prominent members of Indian community and friends of India. 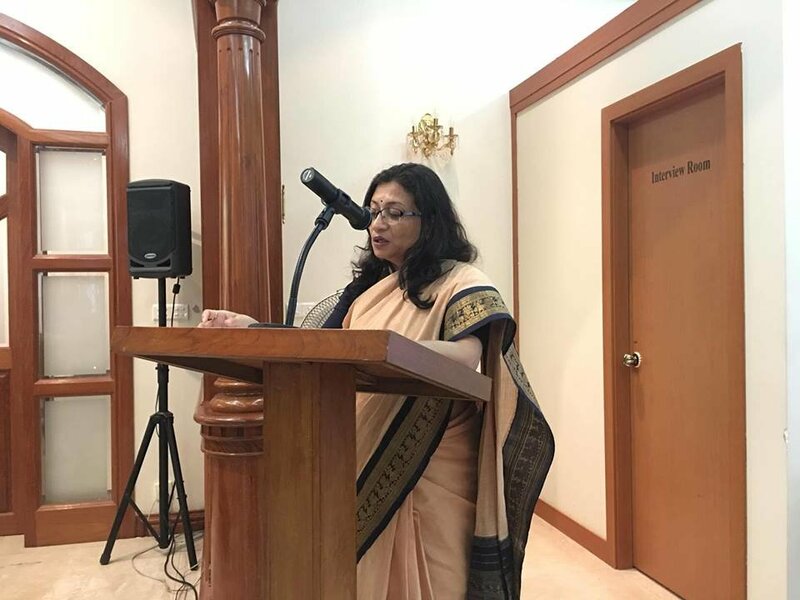 Ambassador in her address highlighted the personal traits of Sardar Patel and his role in India’s freedom struggle and unification of India post-independence. 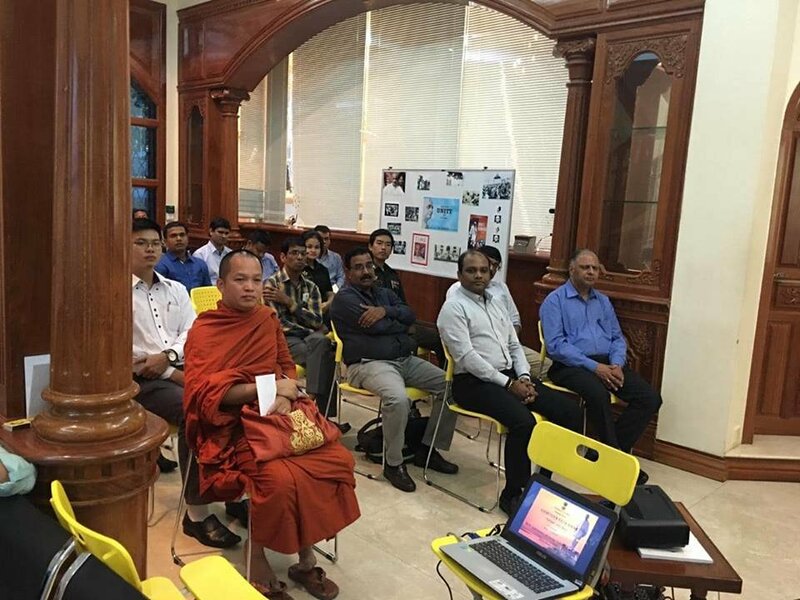 Participants shared their views on life and role of Sardar Vallabhbhai Pate. 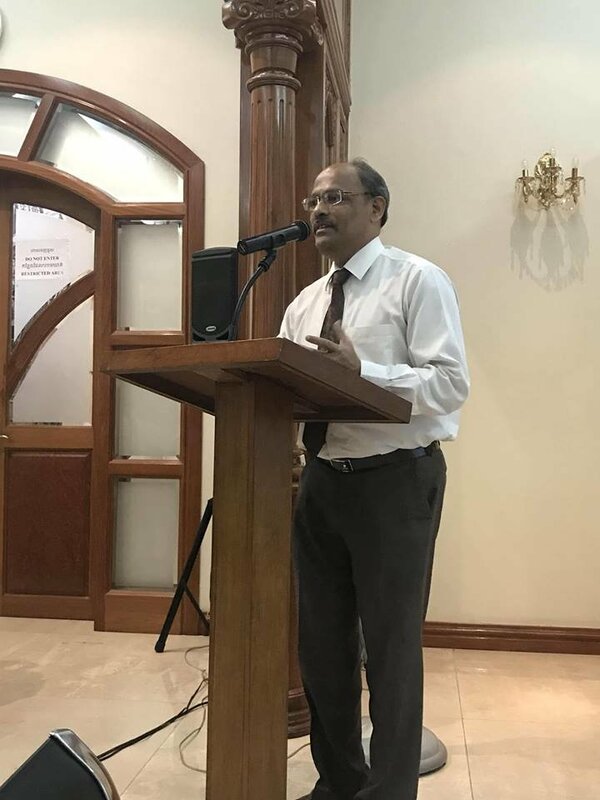 A documentary of the life of Sadar Patel highlighted various facets of his personality and diplomatic acumen that brought princely states within the fold of India was shown to the audience. 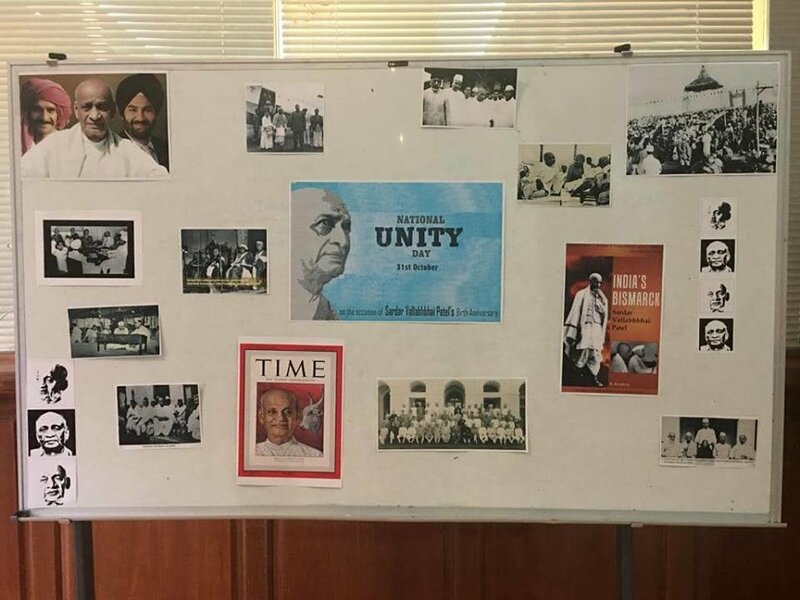 A picture exhibition of rare picture of Sardar Patel was organized during the programe. 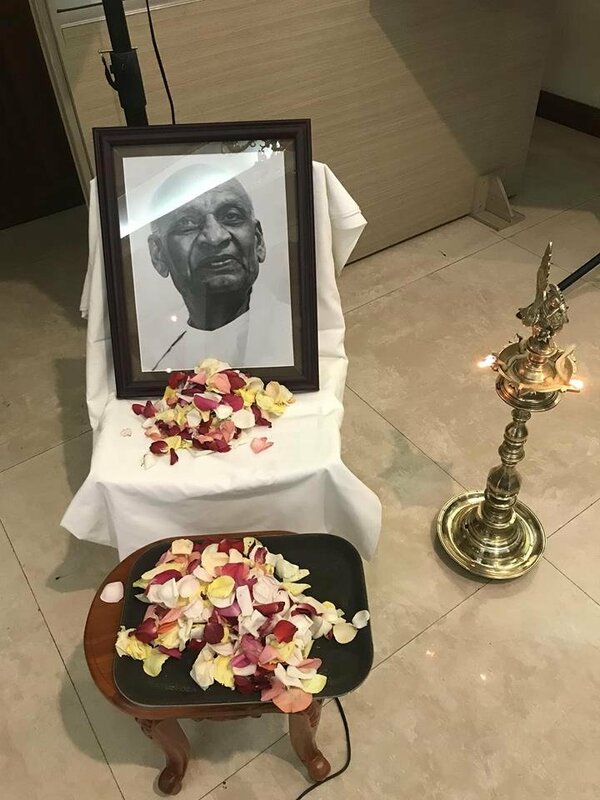 Selected books on Sadar Patel have also been displayed.